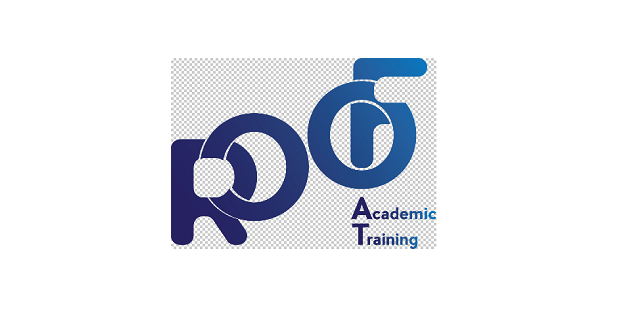 ROOF Academic Training is an education company specializing in preparation for languages and international certificates. We help individuals and companies create the value they’re looking for by delivering quality in General English, IELTS, SAT, Corporate English, “Study Abroad”, French, GRE&GMAT, and TESOL + TKT services. We are a regular member of the American Chamber of Commerce in Azerbaijan (AmCham). We are ISO 9001:2015 Certified Organization and have developed and implemented a Quality Management System (QMS). - To perform other related duties as assigned. 2. Experience: A minimum of one-year professional experience or relevant internships in the field. - interact professionally (verbally and in written form) and adequately with students and co-workers. - A highly motivated team of education professionals.